This winter went by so fast. There wasn’t much snow to talk about and on the news they are talking about 10 degrees celsius today, Saturday and Sunday, so I guess we will not see so much snow in Stockholm anymore. 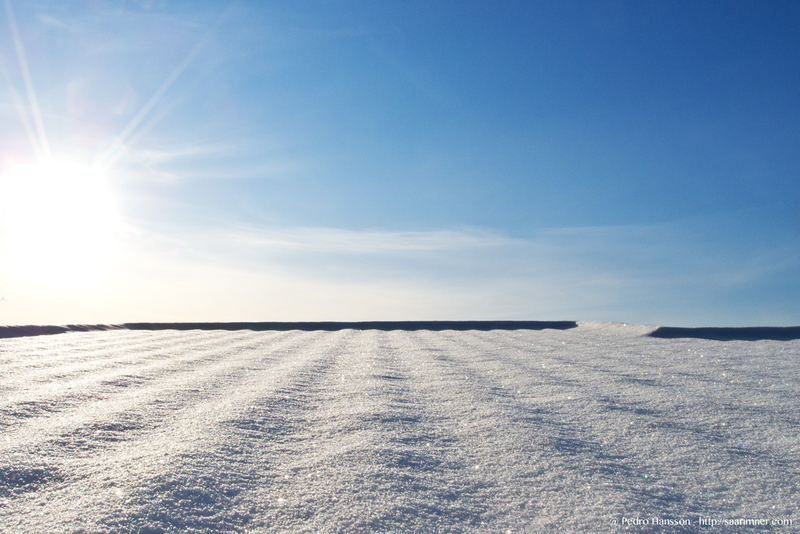 During a day when I took a really long walk (the same day that I shot the pic of the seaweed posted recently) I also passed by this snowy roof against the sun. I really liked the lines of the roof and the crispy cristals of snow. Life doesn’t have to expensive to be absolutely beautiful. Its been a great winter here so far i hope it keeps up.